Tata Motors showcased the much awaited Buzzard at the Geneva Motor Show, which is the 7-seater version of Harrier. The new model is based on the same OMEGA platform, which is derived from the D8 platform of Land Rover Discovery Sport. The Buzzard is expected to reach our market by the end of this year and the production model shares lots of components with Harrier. The front gets the same split headlamps with black finished grille and the major change is at the side as the company have increased the length to accommodate the third row and the roof gets a new design. The interior is shared with Harrier but it comes with lots of features and the Buzzard is powered by the same 2.0 L engine from FCA with 170 PS. We can expect the company to offer manual and auto gearbox options with four-wheel drive variant also. Renault is developing a new MPV, which is codenamed as RBC and it is based on the CMF-A platform, which underpins the Kwid and the engineers have made some changes to the platform. The RBC is going to be positioned as an entry-level MPV, which is expected to be priced below the Ertiga and localization will be really high to keep cost low. 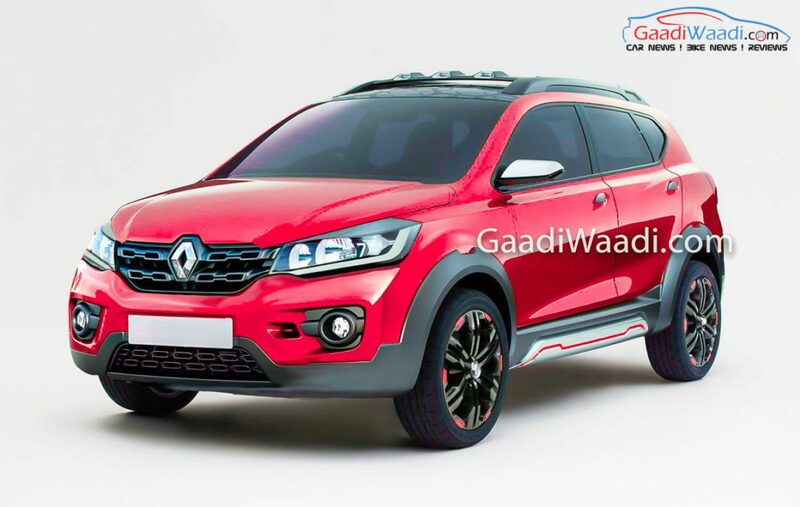 The design theme could take inspirations from the Kwid as the front might get V-shaped grille along with LED DRLs, LED tail lamps and alloy wheels on the top-spec model. 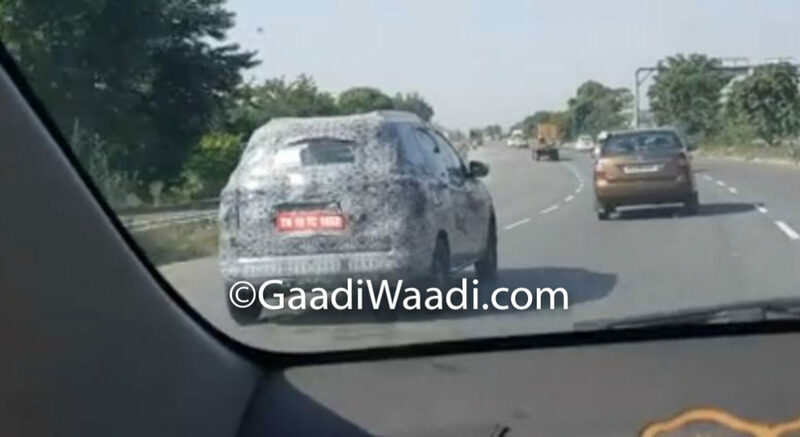 The interior design might be similar to the Kwid and it will be packed with lots of features. The RBC is likely to be powered by a new 1.0 L turbocharged petrol engine with auto and manual gearbox options. 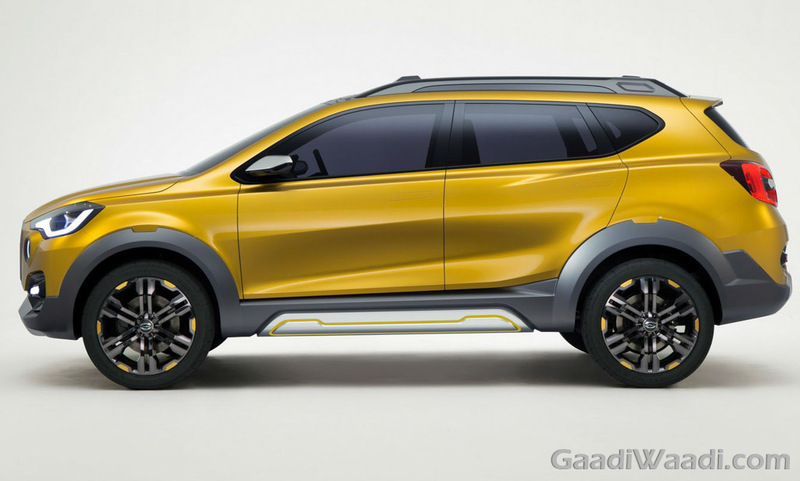 Datsun is the budget brand of Nissan and the company might introduce an MPV, which will be based on the upcoming RBC as the company has already introduced Redi-go based on Kwid. 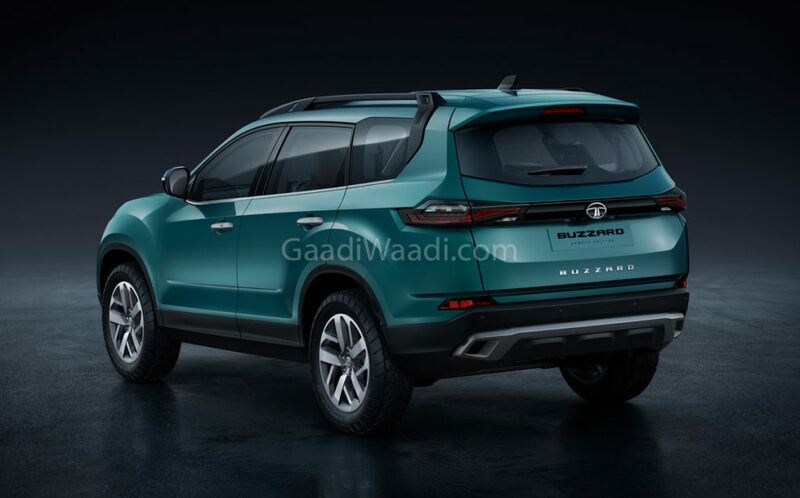 The upcoming MPV is expected to be positioned below Renault MPV and the design theme of both models is going to be completely different. The interior will carry forward Datsun design theme and it will come with features like touch screen infotainment system with connectivity options like Android Auto and Apple CarPlay, dual airbags, ABS with EBD, rear camera with parking sensors, speed alert, driver seat belt alert and more. The engine is likely to be the same 1.0 L turbocharged engine from RBC. 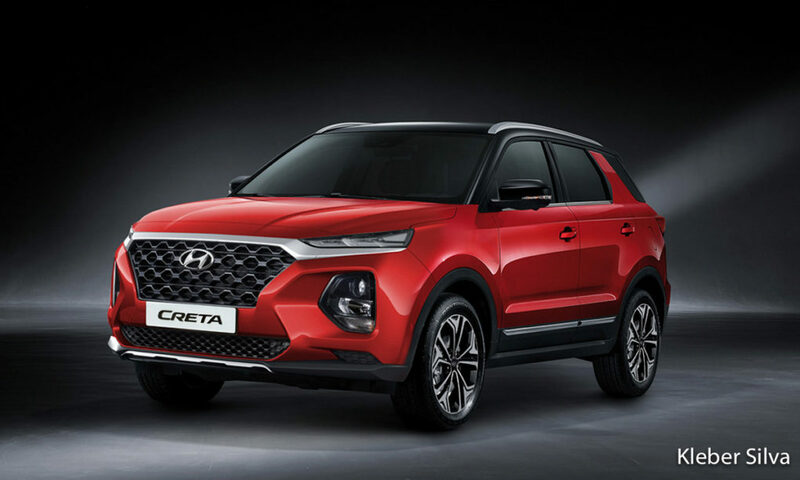 Hyundai Creta is one of the best selling models in the Compact SUV segment and the next generation model is expected to reach the market in a couple of years time. The upcoming model will be longer and wider than the current version as the company want to offer three-row seating configuration, which is popular with customers in this segment. The design theme might take inspirations from new Santa Fe and Kona. The interior will be more premium and we can expect Hyundai to improve quality of materials. The new Creta will be packed with lots of features to lure buyers from its competitors. The engine options include a new 1.5 L BSVI complaint petrol and diesel engine with manual and auto gearbox options. 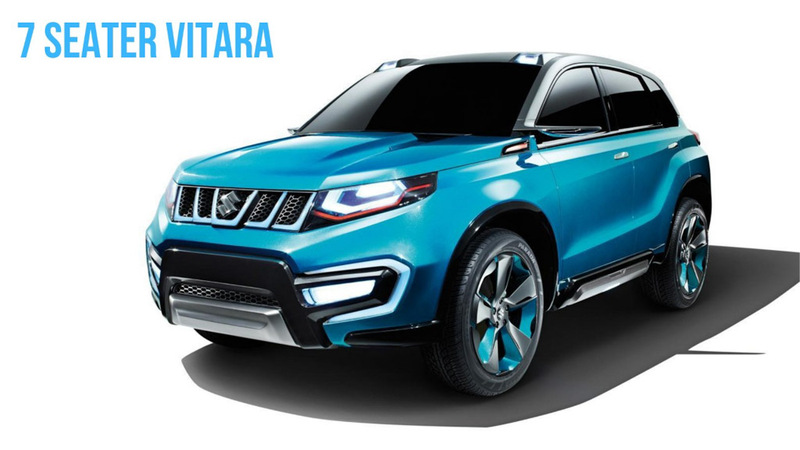 Maruti Suzuki didn’t introduce the current generation Vitara in India even though it was spotted several times as the company has begun works on the new model, which is expected to reach market sometime next year. The new version is going to be bigger than the outgoing model and it will come with three-row seating. The exterior design is expected to be completely different from the current model to give an SUV look. The interior will be redesigned and the SUV will be packed with features like a sunroof, leather seats, automatic headlamps, dual, side and curtain airbags, ABS with EBD, traction control and more. The Vitara will be powered by petrol and diesel engines.